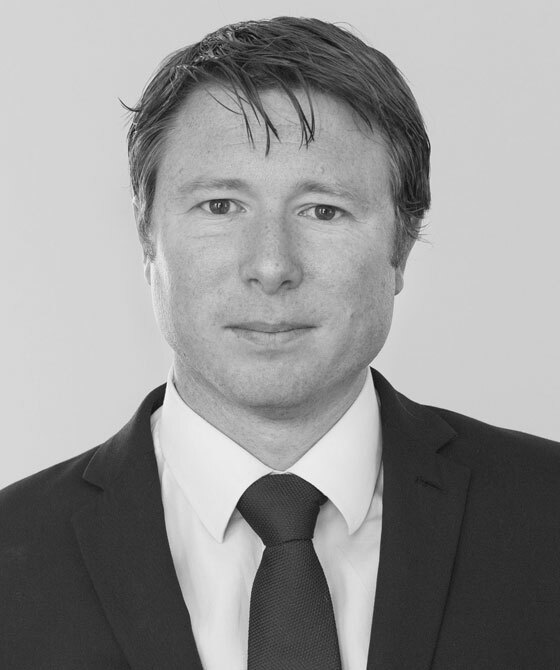 Mark joined 3PB London in 2002, having started his career in 1996 at 3VB, a specialist financial services chambers. Relocating in 2005, to set up 3PB’s Bristol centre, Mark predominantly oversees the Property and Estates Group however has substantial experience in other core work areas with a particular strength in property and commercial disputes. Mark is part of 3PB’s Senior Management Team with overall responsibility for chambers strategy and all other work groups. Mark is also a former president of Bristol Bridge Rotary Club and was on the council of management for Bristol Junior Chamber. In his spare time Mark attempts golf is an avid skier when he is not running around after his two daughters. ‘One always has confidence that the clerks will be able to provide a suitably skilled and experienced lawyer, who will get to grips with a client’s case’. Some say they ‘honestly do not think that the set could do anything that could improve the level of service’; all staff are ‘friendly and always ready to assist’.